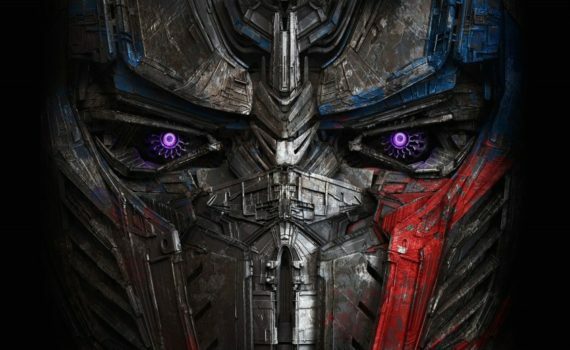 I honestly thought that they were done making these terrible Transformer movies, that the annoying action ship had sailed, that audiences had stopped watching so they had stopped making. I underestimated the gall of bad filmmakers and the money that is still to be made from bad movies. I mean, how much did this movie cost to make, and how much can they possible hope to gain from ticket sales? Is this franchise huge in Asia or something? Because we can’t still go to the theatre to see these movies here in the States, can we? And then you see that they’re already making multiple more and your faith in humanity shatters.